This enigma will put you in the shoes of a thief...but un the interest of all ! 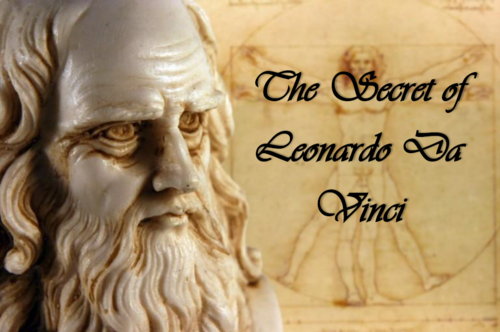 "The secret of Leonardo Da Vinci" is an enigma with twists ! You will have to recover the Holy Grail in the office of Professor Turner, but also manage to leave the room, wich looks rather complicated. This enigma is available in English or in German (play in ENGLISH auf DEUTSCH spielen), you will be able to choose the language of your choice when booking. Congratulation ! You managed to play in the very selective Escape Casino ! You’ve got one hour to go out… however… If you have some time, you can keep playing to increase your gains ! Much money isn’t enought money, but if you’re not going out in time, you will loose everything ! This room will put your player soul to a tought test ! NO NEED TO BE AN EXPERT IN CASINO TO WIN !